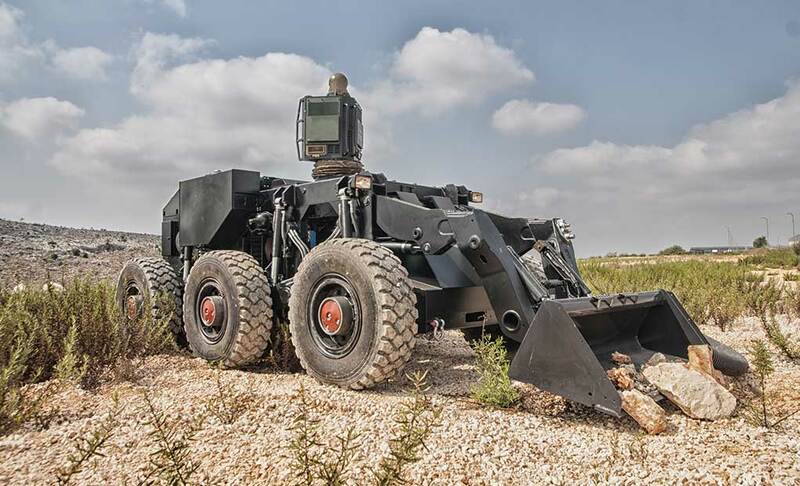 With annual sales of over US$3.4 billion, and orders backlog exceeding nine billion US$, IAI is ranked among Israel’s top five industries. As Israel’s largest aerospace and defense exporter, and an important supplier for India’s military services, IAI is involved in major programs that implements most advanced technologies. New opportunities and growing competition are driving IAI to expand its Indian operations over a wider spectrum, entering new fields where it wasn’t present before. 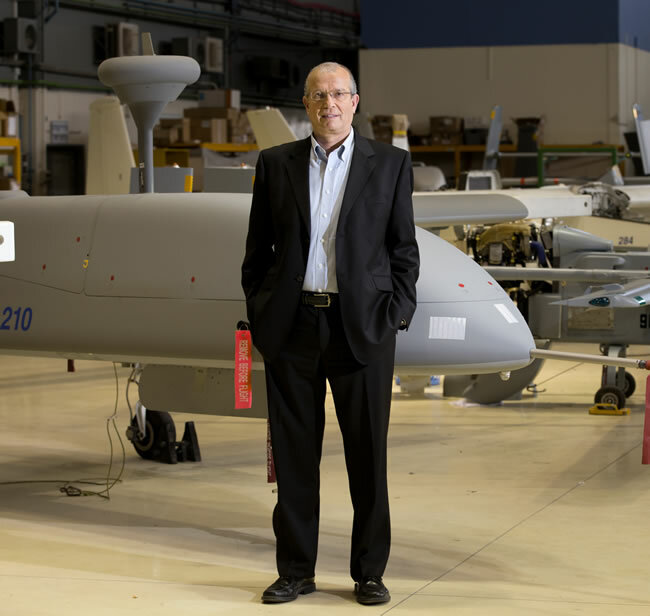 Carrying the company into the next decade, IAI’s President and CEO Joseph Weiss defines several pillars for IAI’s activities, including missiles, unmanned systems, special mission aircraft and network centric warfare – all are considered to be IAI’s primary growth engines. Fuelling the anticipated growth IAI has recently raised about US$317 million in public offering of bonds issued in the Tel Aviv Stock Exchange. The amount issued is impressive, since it is the largest offering conducted during 2012 in the Israeli capital markets. It was also IAI’s third and largest bond issuance. According to Weiss, it demonstrated the investor’s confidence in the company and its ability to maintain its competitive advantage over the long term, despite the challenges. In recent years India has become a strategic market for IAI, one that has the volume, requirements and sustainment to maintain long-term growth. Activities currently underway and also in the making are covering the broad areas of activities at IAI. 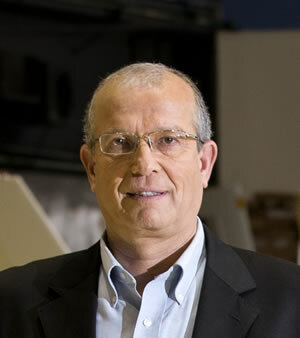 To bring the corporate to focus on this strategic market IAI’s board of director nominated Eli Elfasi as VP for India. Before joining IAI Elfasi served as the Israeli Defense Attaché in New Delhi. He is expected to focus the company’s activities currently running in parallel lines, improving the synergy between the different divisions, plants and activities. The new function is expected to leverage new opportunities and better face growing competition. 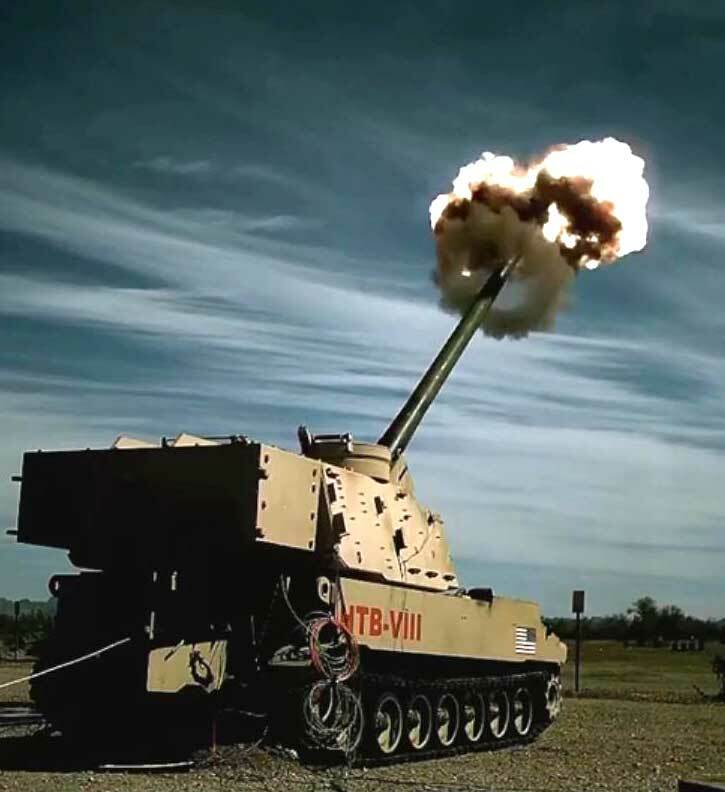 “IAI is expanding its cooperation with local Indian companies, in the public and private sector alike.” Weiss told Defense Update, “Through this cooperation we seek to establish local production, service, and support for our products, as well as offering the necessary technology transfer and training for successful induction into service”. According to Weiss, through this continuous process local partners have successfully established and sustained domestic operations, a process that has also contributed to increasing IAI’s footprint in this important market. 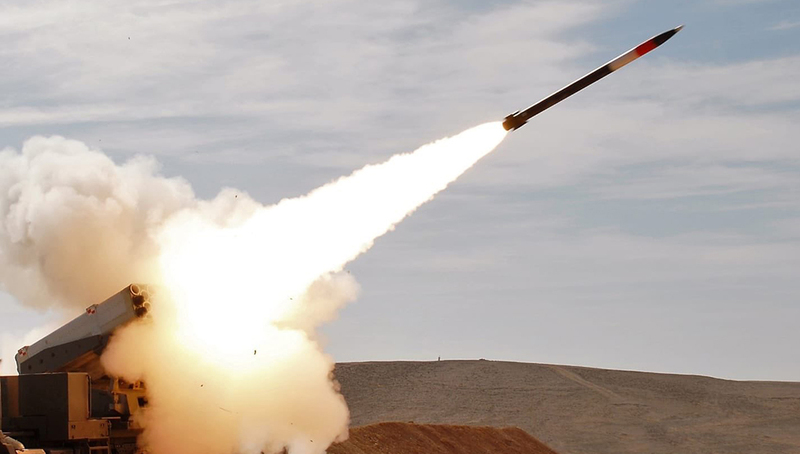 As for IAI’s pillars of growth, in the missiles domain, IAI sees the air and missile defense as an important growth opportunity. 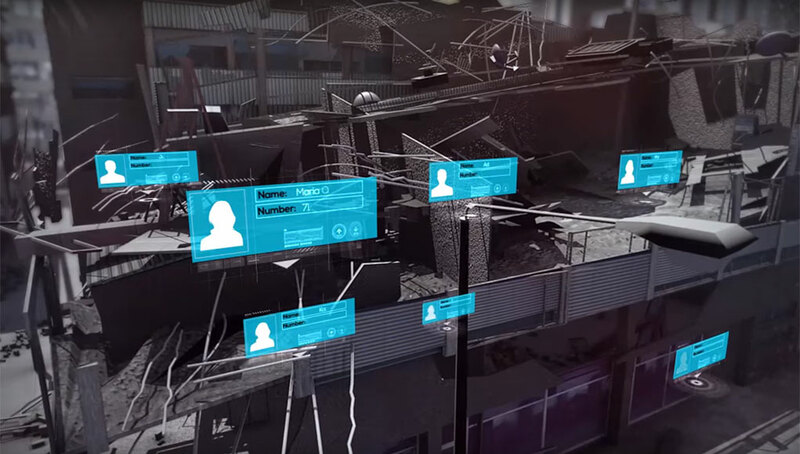 IAI’s leading edge in this area is the comprehensive network-centric integration of such systems, as reflected in the Barak 8 program currently underway for Israeli and international customers. In the UAS area IAI’s Heron family of Medium Altitude Long Endurance (MALE) is already positioned as a world leading UAS in terms of number of operators and operational hours. Operating in Asia, Europe, North and Latin America and the Middle East, Herons are proving themselves on a daily basis as reliable, flexible and efficient combat-proven unmanned platforms, suitable for a wide range of missions. Of a particular value to India is the maritime surveillance version of the Heron UAS; its wide range of sensors has proved highly effective in supporting naval, maritime surveillance as well as homeland security missions. IAI is investing much effort to further develop the Heron system, its ground segment, payloads and performance. Offering higher operating altitude, longer endurance and heavier payload capacity than most drones currently available on the world market, Heron TP is positioned to become a platform of choice for many European and Asian air forces. IAI is optimistic about the prospects of Heron TP in international markets, particularly in Europe, where Heron TP is being considered for a number of strategic procurement programs and endorsed by domestic industrial partners in each market. These include Germany, where Rheinmetall Airborne Systems; France, where France’s largest aerospace company Dassault Aviation promotes the drone, promotes Heron TP. The Heron TP is also considered for a similar program in Poland. In the segment of special mission aircraft IAI’s systems are already operational with a number of customers worldwide with maritime surveillance, intelligence gathering (SIGINT), and Aerial Early Warning (AEW). IAI expects commercial aviation business line to continue and thrive, reflecting an expected recovery in the global economic market and specifically in commercial aviation. The company has recently completed Federal Aviation Administration (FAA) certification of the G280 medium-size business jet built for Gulfstream. Space is another growth area for IAI. The company currently has several satellite programs underway, for communications and surveillance satellites. Of special importance for India is the Amos-4 satellite, built for Spacecom, it is scheduled for launch in June 2013 from Baikonur, Kazakhstan. Once positioned at 65°E It will cover Russia, India and the Middle East with multiple Ku and Ka transponders creating a powerful platform, enabling a wide range of cross-band, cross-beam connectivity options. 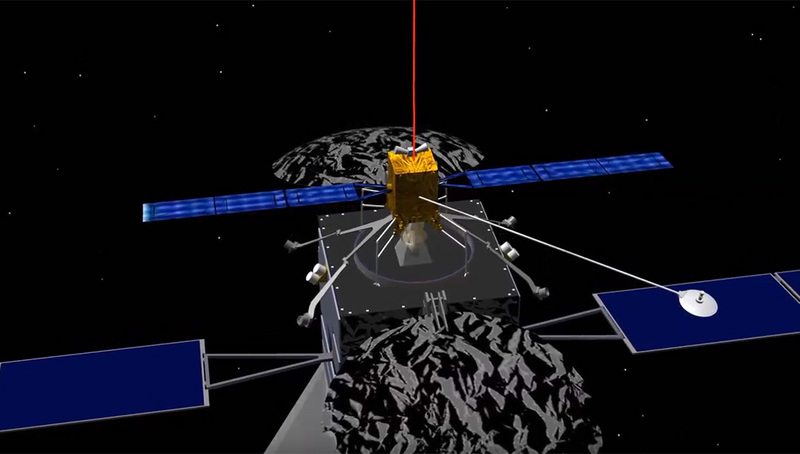 IAI has also commenced the construction of Amos 6 – the next generation communications satellite, offering new capabilities unavailable before. Other satellite projects currently on the horizon including various reconnaissance satellites based on the latest Opsat 3000 platform.